HEY CAPE COD THANKS FOR NOMINATING US IN THE TOP 5 BEST FITNESS CENTER'S ON THE CAPE! CAST YOUR VOTE DAILY THROUGH MARCH 24 AND HELP MAKE US #1! 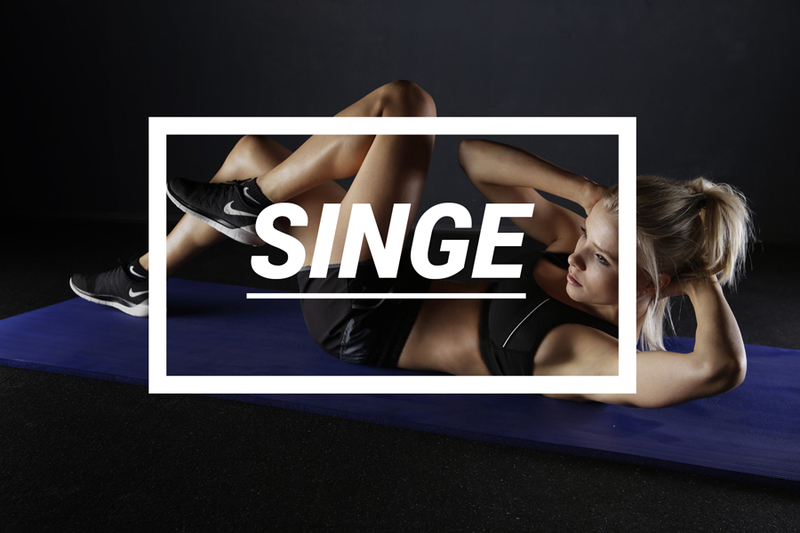 We encourage all fitness levels to come in and try any one of our "Signature" Classes! Whether you reside on the Cape year round, or are just here for a visit, let us take your fitness to a new level. 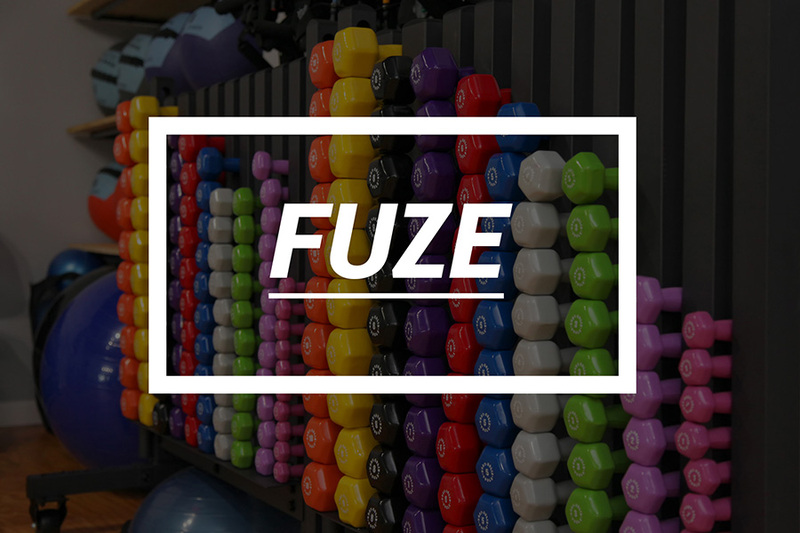 A fusion of our signature LIT (Dance Fitness) class "Fuzed" together with light weights and/or resistance band work. 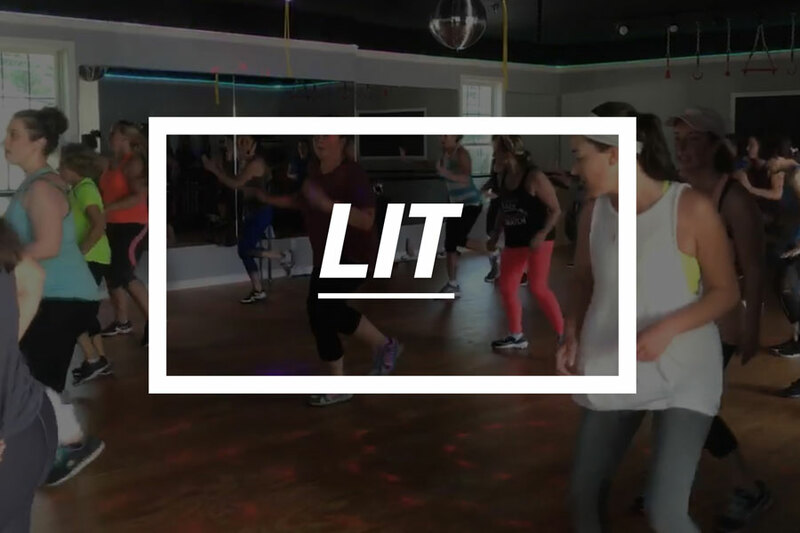 Come "light" up the dance floor with this high energy cardio dance class. 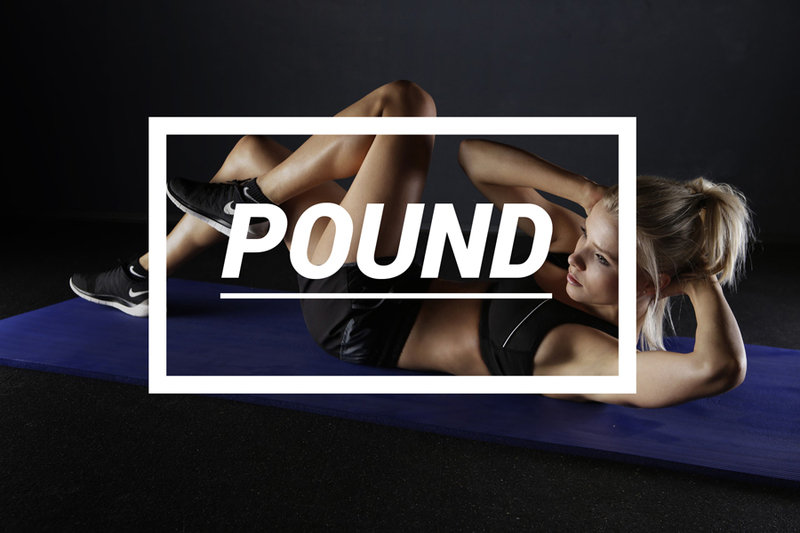 A low impact class set to upbeat music designed to work your core, abs and lower back. Based on the Tabata format (8 rounds of - 20 seconds on - 10 off) - one of the most effective types of high intensity trainings. 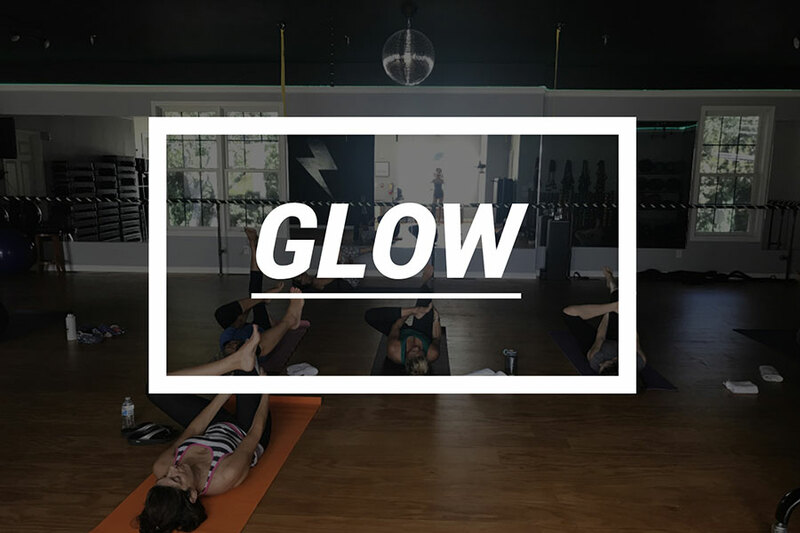 Strengthen your body in this non-impact total body class focused on flexibility, strength, coordination and balance. 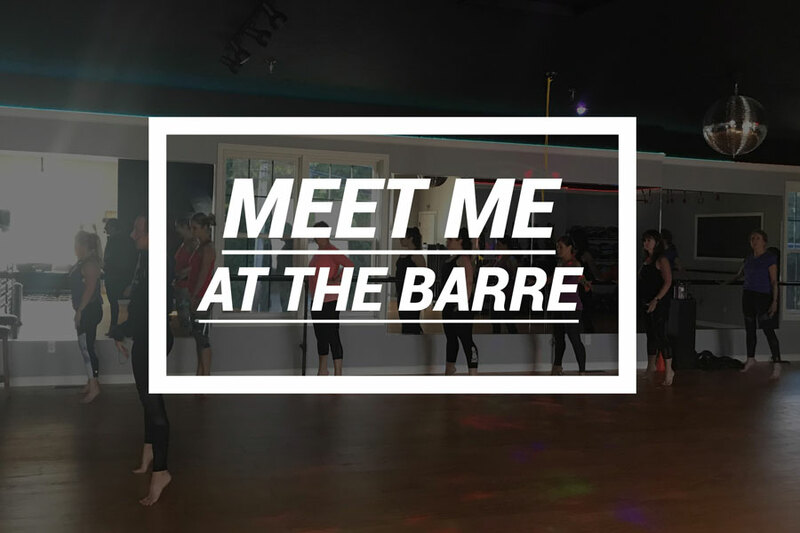 This Ballet Barre class is a fun and empowering class set to today's hottest music. A full-body workout that combines cardio, conditioning, and strength training, with Yoga and Pilates-inspired movements. "Toni is the greatest instructor I have ever encountered in my life! No one can compare to her. She motivates you to be the best you can be. If you don’t get it... it’s okay; she ALWAYS has a modification for you to start with until you’re able to get there. I HIGHLY recommend training with her!" "Toni is a dedicated, selfless, loving woman. She takes pride in motivating and helping others succeed and feel good about their health and body !!!" "Amazing instructor & motivator! Would love to have half her energy!!!" "Toni is an amazing instructor with a great enthusiasm and lots of energy!!!! She is incredibly talented and motivates you to become the best version of yourself.... Thank you for making work out fun!" 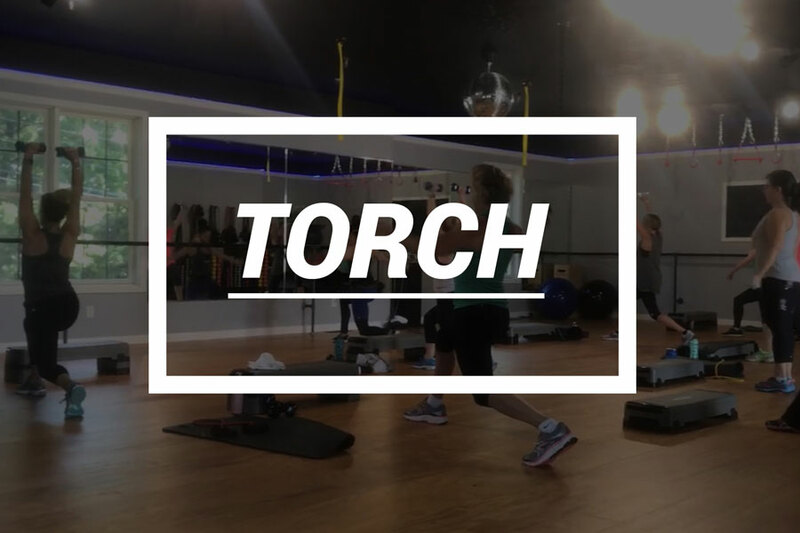 "Toni is an amazing instructor and coach. She really motivates you to do better than you were the last time. Love her energy!"